This year we had the honor of being the ONLY Aerial Production Team at the event, allowing us to capture some stunning views of the race and surroundings. Special thanks to Race Chasers for handling all the paperwork and logistics! The Dana Point Turkey Trot is the premier trot in Southern California and has been named one of the top 3 destinations in the world for Thanksgiving byFodor’s Travel. 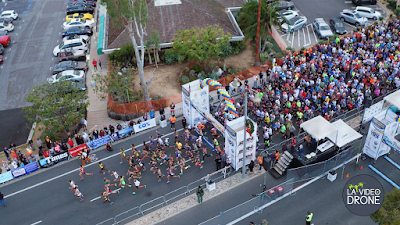 We put together an exclusive Aerial Highlights video of the 2015 Dana Point Turkey Trot. Check it out below and please feel free to comment! For us, 'doing what you love' is more than a pipe dream. The entirety of our work revolves around the same goal, to provide a captivating, cinematic view of the world from above. We have pushed the boundaries of ordinary in our approach to 'aerialography' and strive to remain actively involved in finding new areas to benefit. With a world of rapidly increasing technology, there is no one way to apply our services. Some of our most unique and highly appealing fields of work have been with construction, commercial real estate, contractors, and community developers. Simply put, the outcome is remarkable. 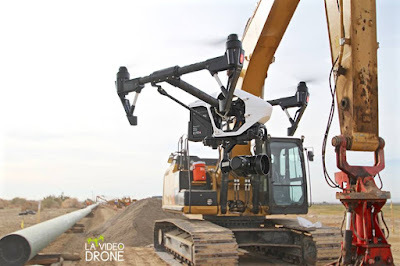 What better way to envision such a widely spaced project, than to view it from the air?